The UK recently legalized medical cannabis. Specifically, cannabis-based products for medical use were rescheduled and now placed under Schedule 2 of the Misuse of Drugs Regulations. But the new legislation comes with very tight restrictions that many are not happy about. While, in theory, this means that medical cannabis can now be prescribed, the National Health Service has clarified that only a very few people in the country are likely able to obtain a prescription due to the restrictions put in place. Starting Nov. 1, doctors in the UK can prescribe medical cannabis to patients who are qualified to use the drug. 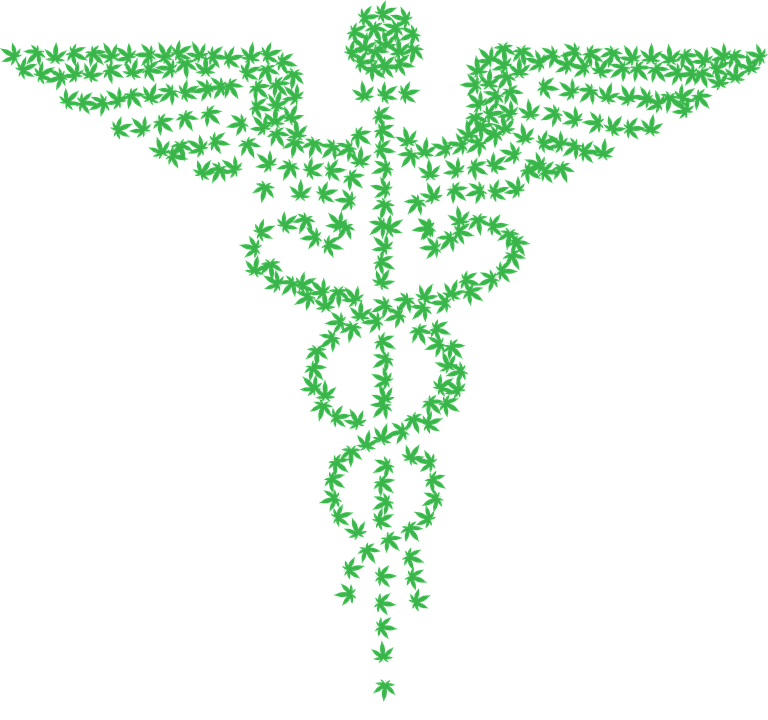 However, only specialist doctors — and not general practitioners — can prescribe medical cannabis. Specialists will have to prove that exceptional clinical circumstances exist before they can prescribe medical cannabis. They also need to demonstrate that no other legal medication would work for the patient and that other treatment options have been exhausted. In other words, medical cannabis has to be the last resort. The specialist has to accept responsibility for all risks and liability associated with the patient’s use of medical cannabis. What’s more, those who want to use medical cannabis are required to apply for a license under an approval panel. This panel will consider the merits of a patient’s case to establish if the set criteria have been met. Prescription of medical cannabis products is allowed only for medical conditions where there is a published therapeutic benefit. These ailments include rare and severe forms of epilepsy, multiple sclerosis, chemotherapy-induced nausea, and chronic pain. Patients can access marijuana products that are made and regulated for medical use. These products include cannabis in capsule and pill forms. Smoking cannabis is not allowed. The new rules also do not recommend that patients use cannabis oil. According to regulators who released the guidance, cannabis oil has no quality evidence of being safe and effective for pain relief. The UK’s new medical cannabis law was the result of high-profile cases of children who called for legalization. These children include seven-year-old Alfie Dingley and 13-year-old Billy Caldwell. Both boys suffer from rare diseases that cause multiple severe and hard-to-control seizures and only cannabis oil has proven effective in treating these seizures. After hitting a few roadblocks and a rather long wait (and when it comes to sick loved ones, every wait is long! ), their families have secured continuing prescriptions for them. How Does Cannabis Help with PTSD? According to Alfie’s mother, Hannah Deacon, her son is starting to live a more normal and seizure-free life because of his cannabis oil treatment. However, she has launched a new campaign. This time, Ms. Deacon’s petition implores doctors to prescribe cannabis oil without fear. Ms. Deacon’s new petition has gathered more than 360,000 in less than one week’s time. According to her, she feels “incredibly guilty” that is is only through their campaign that they have been able to secure cannabis oil for Alfie when so many others will be unable to get treatment due to the guidance. It is expected that the formal guidelines on the prescription of medical cannabis will be published by the National Institute of Health and Care Excellence in October 2019. Until then, the guidance remains under review. Can you use cannabis for migraines or headaches?